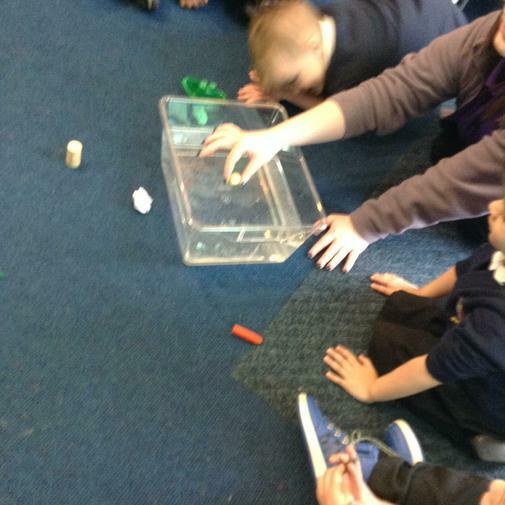 Our STEM week focus was water. 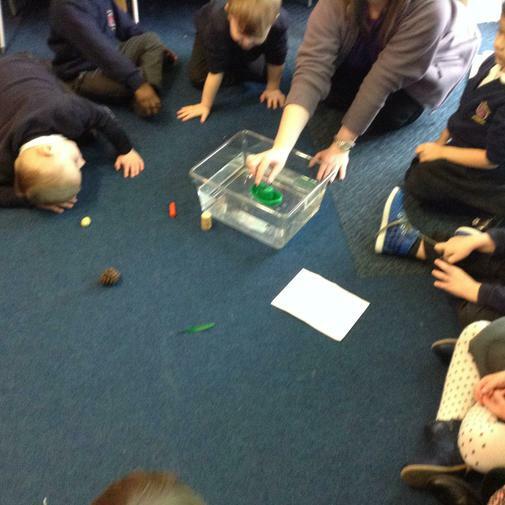 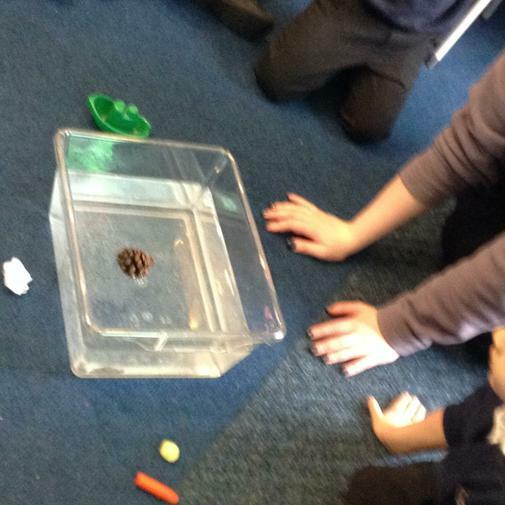 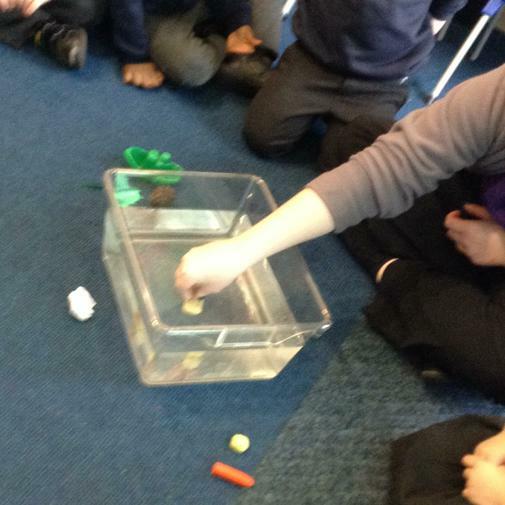 We looked at different ways we can use water in our homes, looked at floating and sinking and started to develop our predicting skills. 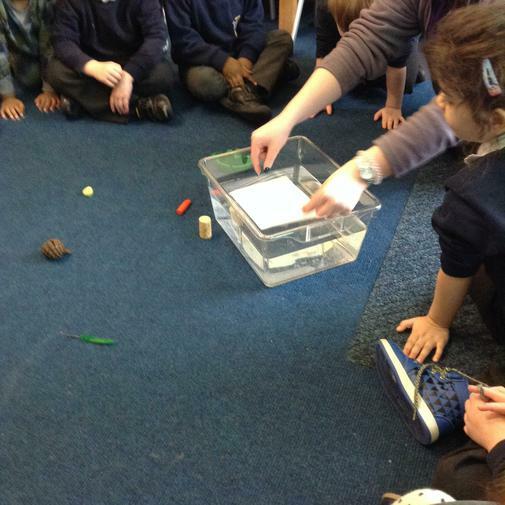 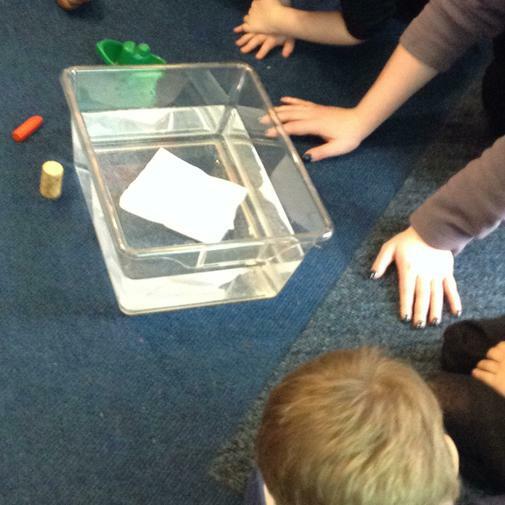 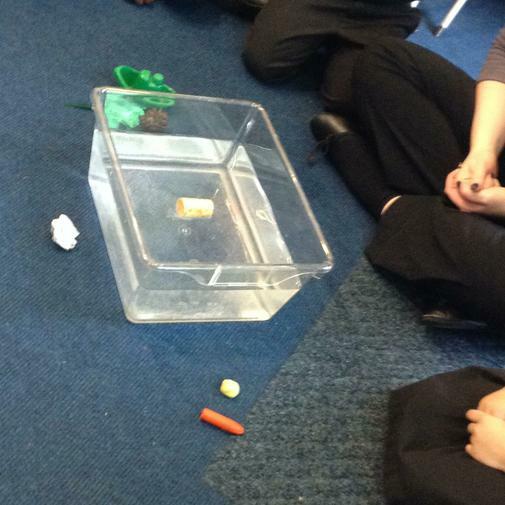 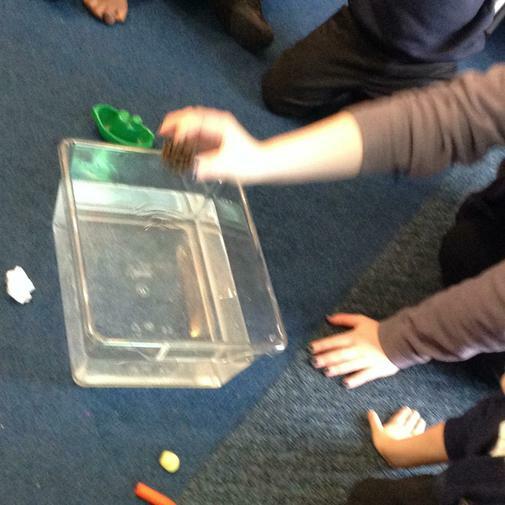 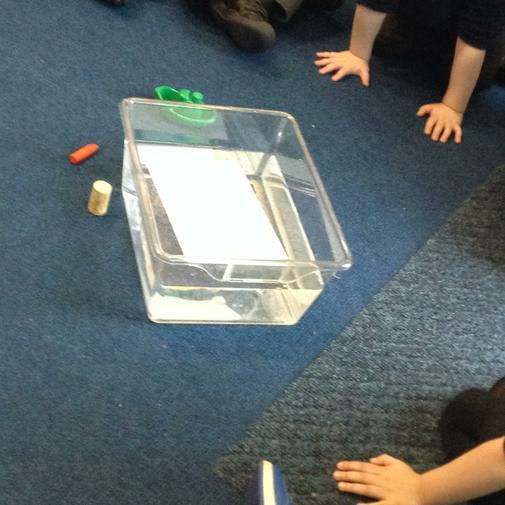 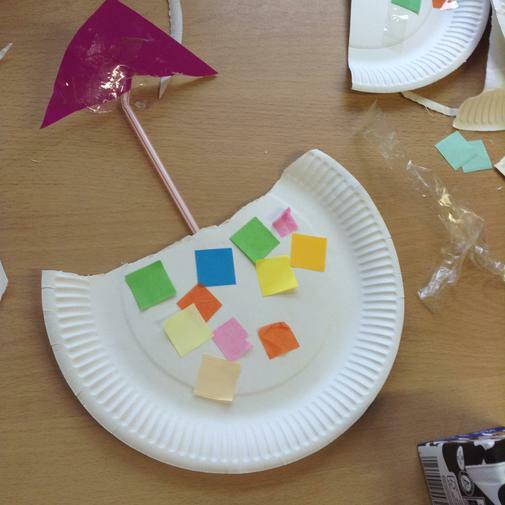 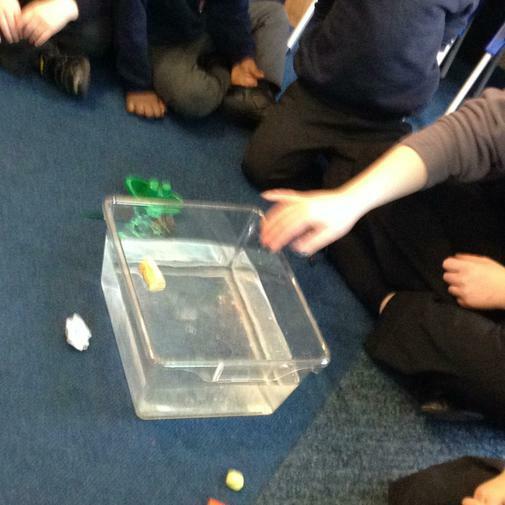 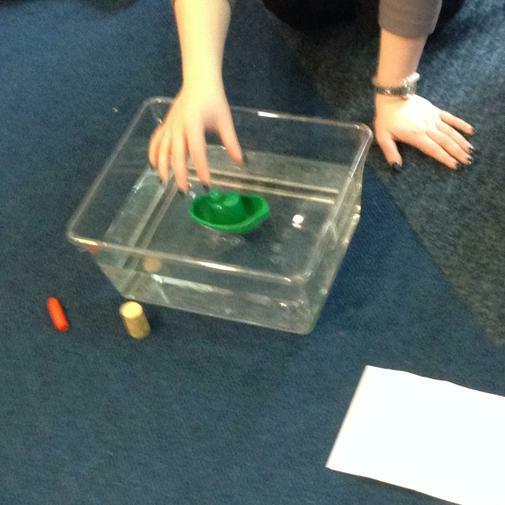 We made our own boats using different materials and tested them in the water to see if they would float.